3. Budget price & private service (guide / transfer). 3. Customized itinerary at the budget price. 3. Private service (guide / transfer) at a budget price. 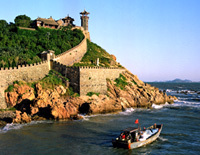 Qingdao, surrounded by fine coastal scenery, is one of the most popular destination for trips in Shandong. 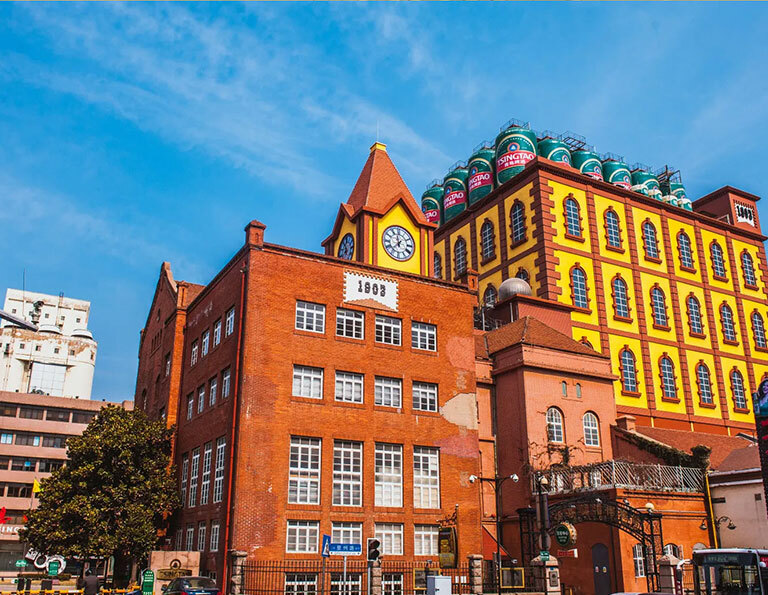 While visit Qingdao, you will not only appreciate the beautiful scenery of the sea and beaches, but also enjoy the world-famous Tsingtao beer. Qingdao International Beer Festival is held once a year on the second weekend of the August, and lasts for 16 days. You can enjoy the “Beer Carnival” games, beer tasting, drinking contests, music, food, and interactive performances. This grand festival awaits you! 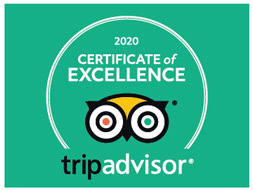 No matter you just have a short stay in Qingdao, or plan to get a long vacation from Qingdao, you can find some ideas from our recommended Qingdao tours, as well as our China Tour packages with Qingdao. All are flexible and customized! 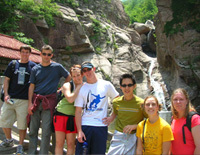 The classic route to explore Qingdao City as well as the nearby Mount Lao to get a better view of this city in one go. Enjoying the beautiful seaside, tasting the great Tsingtao Beer...Having a relaxing trip in this seaside city. 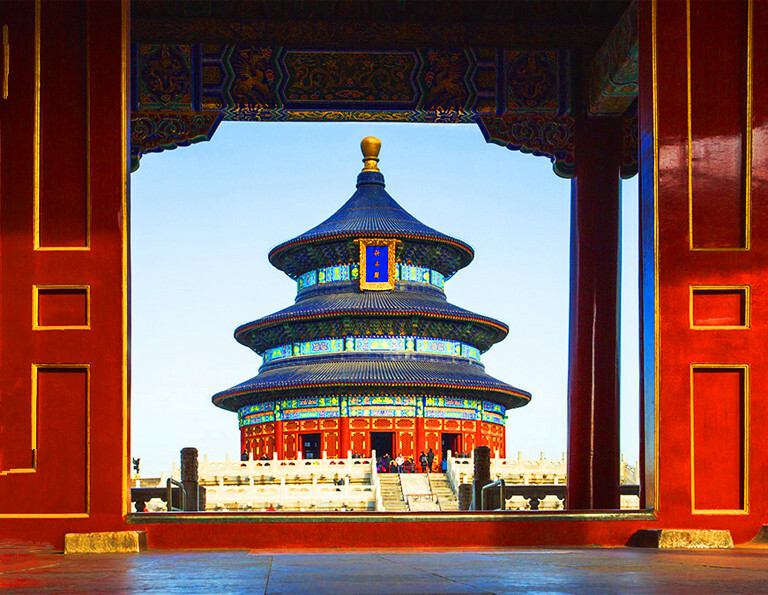 In 6 days, you'll experince two different kinds of China cities. One is the ancient heart Beijing, and other is Qingdao - the famous seaside city with marvelous coastlines and great Tsingdao Beer. Jinan and Qingdao are the most popular destinations in Shandong province which offer great contrasts. 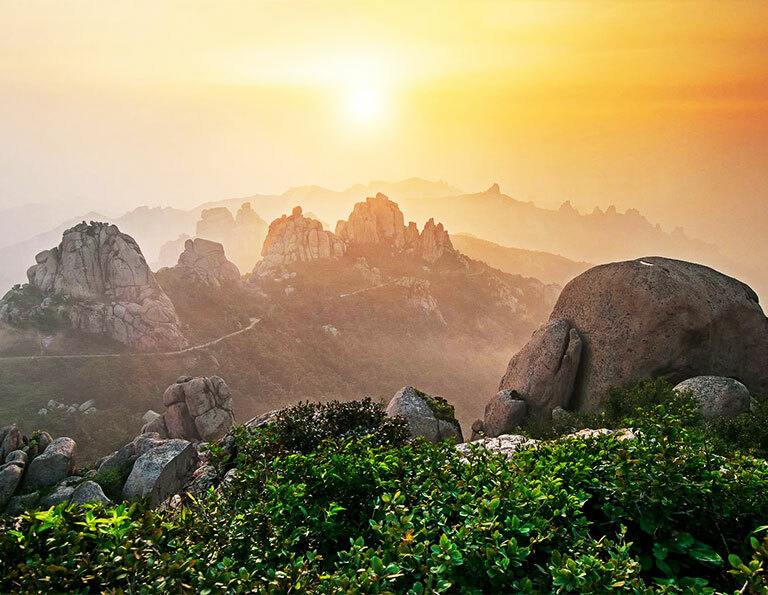 From the Mount Tai to the seashore of Qingdao, from the birthplace of Confucius to the modern Olympic Sailing Venue, you will enjoy the best of Shandong. This tour takes you to explore the most attractive places of Qingdao, Qufu and Mount Taishan Scenic Area. You could enjoy the beautiful scene and leisure atmosphere in Qingdao; have a better understanding of Confucianism in Qufu and appreciate the first of the Five Sacred Mountains in China! Shandong Penisula, also known as Jiaodong Penisula, has the best beaches and coastlines of Shandong province. 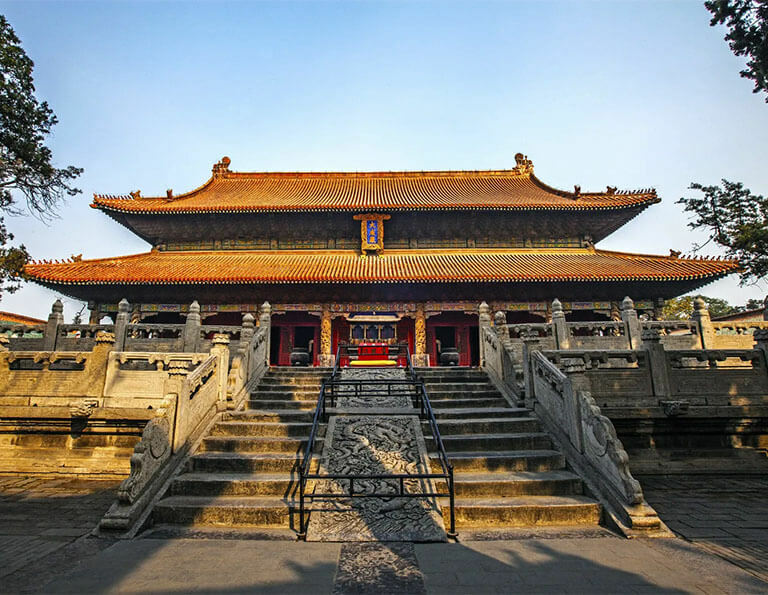 Our golden coast of Shandong tour will take you to appreciate the most beautiful parts of the coastlines, as well as explore the culture and history of the destinations. 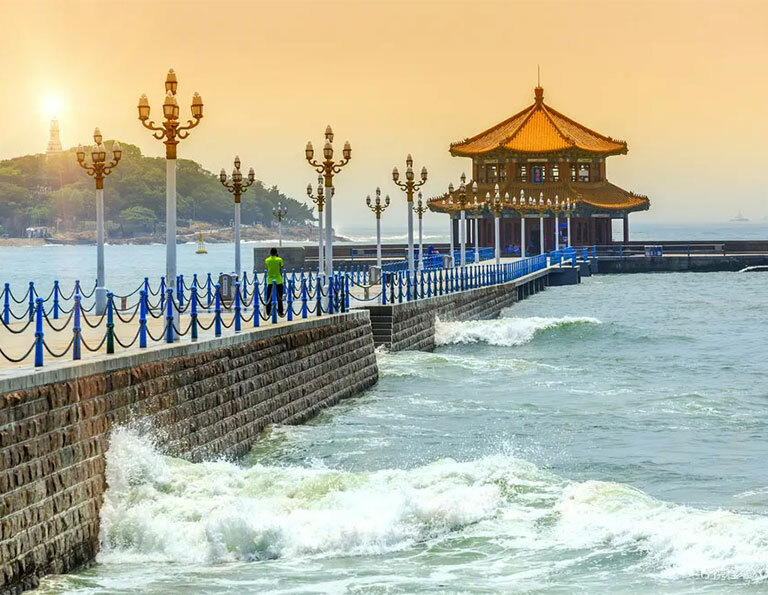 Shandong is not only the birthplace of Confucius,with a large number of culutral hetitages, but also offers a beautiful coastlines along the peninsula. From Jinan, the culture center to Qingdao, the beautiful seaside city, you will have a wonderful panorama view of Shandong province.